Valtifest is one of the most eligible and most talked about festivals of the year. People are looking forward to it and discuss it with enthusiasm. 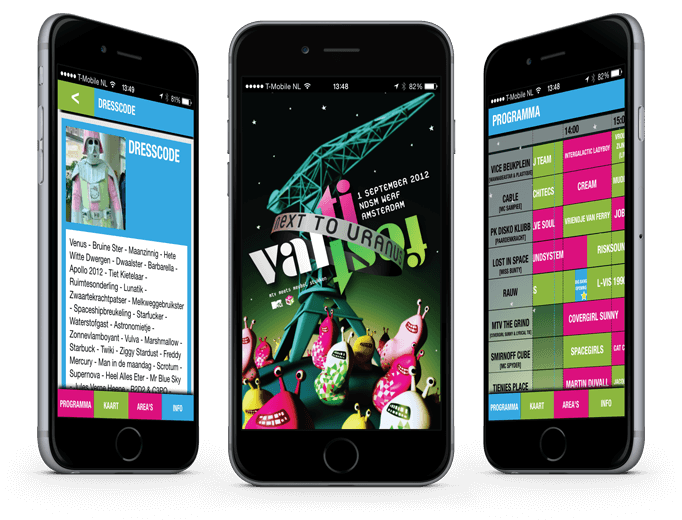 The app informs visitors about the line-up, the floor plan, calendar and much more. You can enable push notifications and get a message at the start of the performance if you don't want to miss your favourite artist. 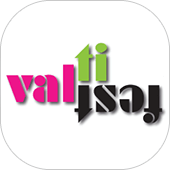 Visit the Valtifest website to know more about Valtifest. Bookmark your favourite artist and it will be automatically added to your agenda. 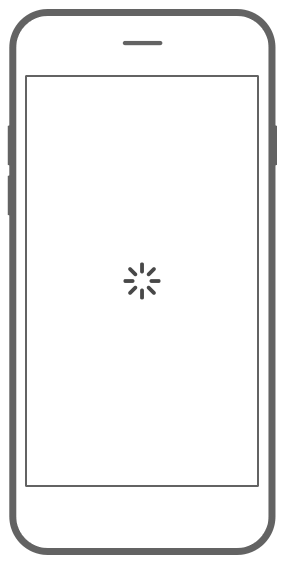 This way you will receive a notification even without network connection. Information about participants of Valtifest. 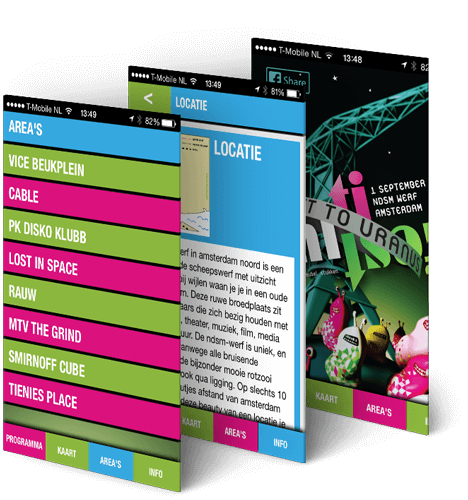 Festival map makes it easier for users to find their way to the event or scene.